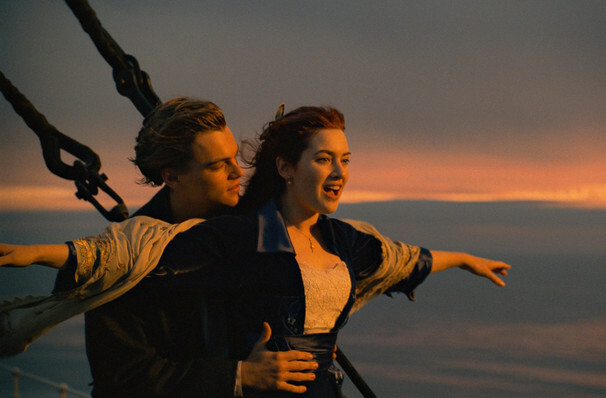 Why See Phoenix Symphony - Titanic Scores: The Music of James Horner? Gone but not forgotten, the legacy of James Horner lives on through his compositions and their places amongst some of the most celebrated movie scores of the last four decades. Join the Phoenix Symphony as they pay tribute to his illustrious output, including excerpts from Titanic, Braveheart, Avatar and more. Leaving an indelible mark on cinematic history, Horner's other score contributions include Cocoon, Alien, Apollo 13, The Mask of Zorro and A Beautiful Mind, earning him two Oscars and six Grammy Awards over the years. Although our eyes are distracted by the action on screen, a movie's score is a key component in creating a brand new world for us to explore for a few hours and Horner did it perfectly. Sound good to you? 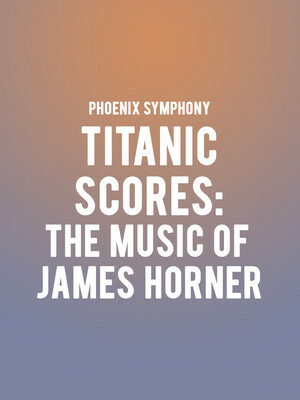 Share this page on social media and let your friends know about Phoenix Symphony - Titanic Scores: The Music of James Horner at Phoenix Symphony Hall. Please note: The term Phoenix Symphony Hall and/or Phoenix Symphony - Titanic Scores: The Music of James Horner as well as all associated graphics, logos, and/or other trademarks, tradenames or copyrights are the property of the Phoenix Symphony Hall and/or Phoenix Symphony - Titanic Scores: The Music of James Horner and are used herein for factual descriptive purposes only. We are in no way associated with or authorized by the Phoenix Symphony Hall and/or Phoenix Symphony - Titanic Scores: The Music of James Horner and neither that entity nor any of its affiliates have licensed or endorsed us to sell tickets, goods and or services in conjunction with their events.